Bebble’s gentle multifunctional wipes will come in more than handy during a day with your little angel. 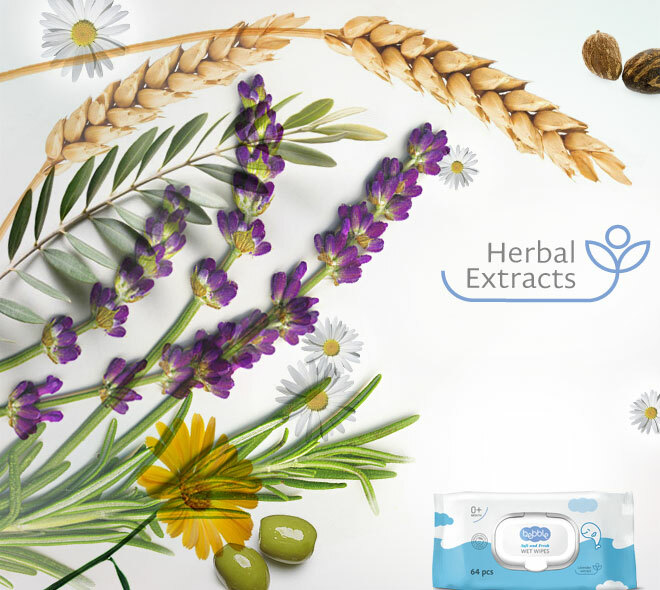 These soft baby wipes have a mild calming lotion that includes lavenderl extract. They gently clean the sensitive baby skin and help retain its natural pH level. 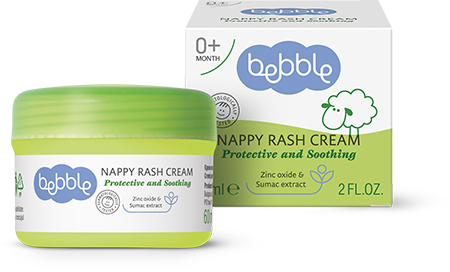 Essential when changing nappies, bebble wet wipes are also perfect for a quick clean-up after feeding, playing or walking. Important: do not flush wipes down the toilet!